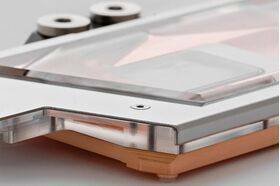 Only high-quality materials such as high purity electrolytic copper or the original PLEXIGLAS® GS of EVONIK is used in HEATKILLER® IV VGA series .The production is carried out entirely on a modern CNC machine placed at the Watercool company site in northern Germany. 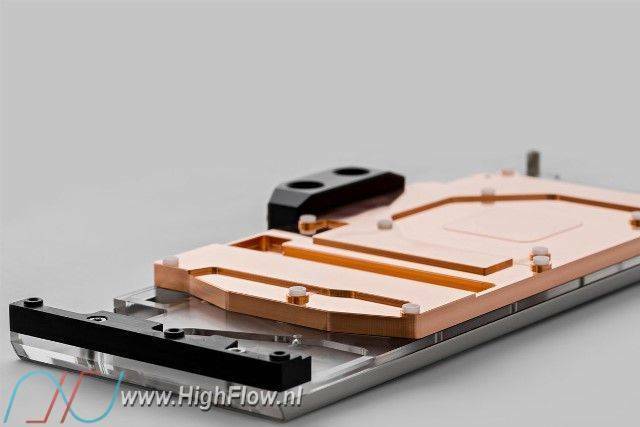 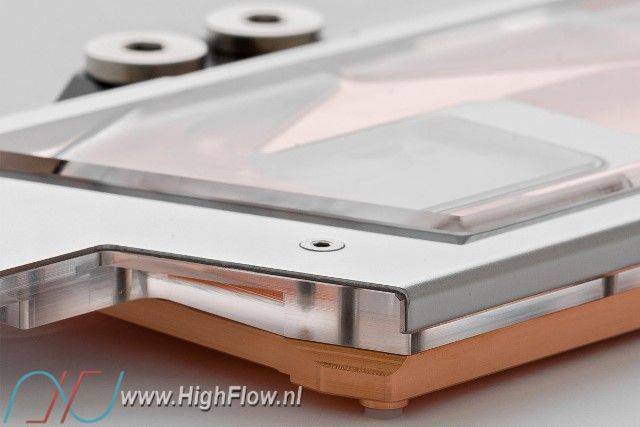 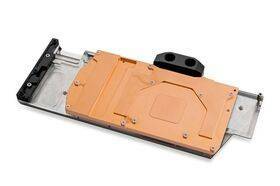 This water water block is compatible with any NVIDIA TITAN X Pascal (reference design). 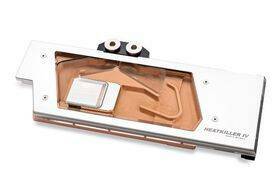 For more information on compatibility, please refer to the compatibility list for HEATKILLER® VGA coolers.